Disc brushes are among Kullen-Koti&apos;s most interesting products. They are used in the industry as a rotating tool. Their quality is as reliable as the dependability of our choice of the right disc brush for your requirements. We guarantee this by manufacturing them on semi-automatic and automatic CNC machines. In addition to quality, we assure you of individual Treatment – quality is inplicit and as you need we produce individual brushes for you. 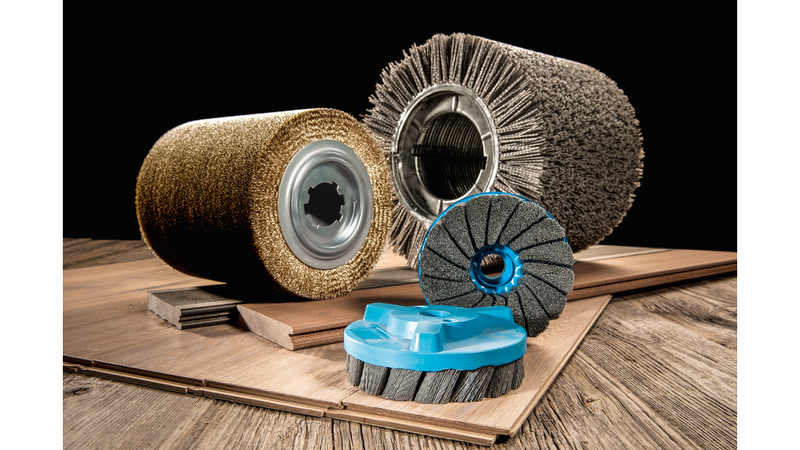 Disc brushes come in a wide variety of plastic, metal and wooden cores and bristle materials.